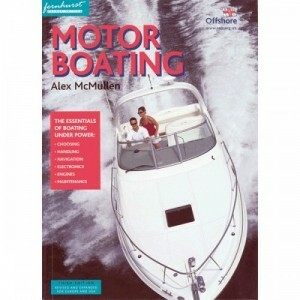 This is a book about practical powerboat driving. It is about the techniques that can only be picked.. This book is essential reading for anyone new to cruising under power. It describes how to choose a .. 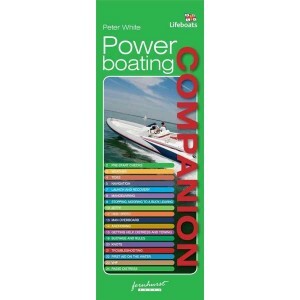 This book is the definitive small version of Peter White&apos;s "Powerboating - The RIB and Sportsbo..